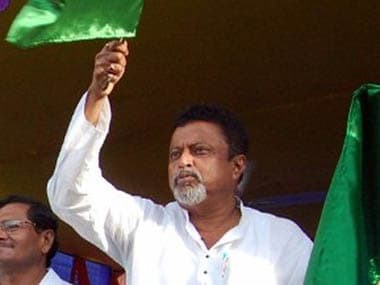 Agartala: The Trinamool Congress (TMC) has geared up its party machinery in Tripura for the 2018 Assembly elections in the state, party vice-president Mukul Roy said on Saturday. 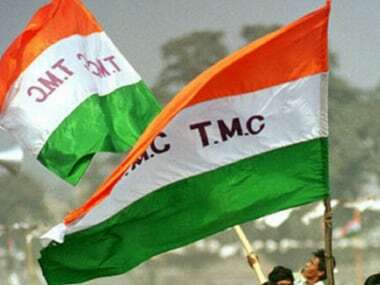 "We have geared up our party machinery for the election and the main fight would be between the TMC and the CPM. We would oust them from power," said Roy, who arrived in the state on a two-day visit of organisational work in the party. 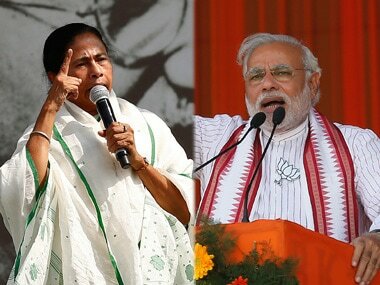 Without naming the BJP, Roy said that one party is claiming to be the main opposition, but the main electoral battle would only be between TMC and CPM. 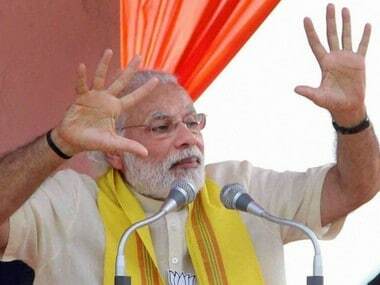 Roy also alleged that opposition parties were trying to disturb peace in West Bengal which will not be tolerated. 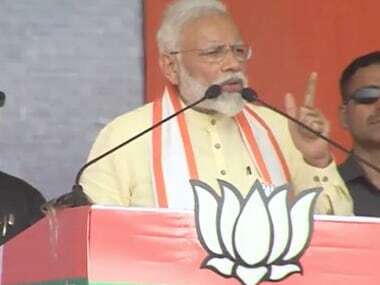 "We will always project Mamata Banerjee as our leader and win all the zilla parishads in the next panchayat elections in West Bengal," he added. Regarding the upcoming presidential polls, he said that the opposition parties in the country are organised and they would announce their presidential candidate soon after the announcement by the ruling party.